How to setting Cura to be print model by T1 and print support by T0 ? Posted January 16, 2017 · How to setting Cura to be print model by T1 and print support by T0 ? I would to print model by T1 and print support by T0 . Now I can print model & support by T0, but I can't print model by T1 and print support by T0 . It's right there on you screenshot! 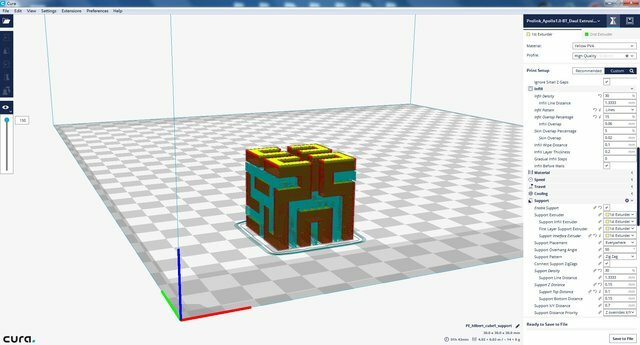 Posted January 16, 2017 (edited) · How to setting Cura to be print model by T1 and print support by T0 ? 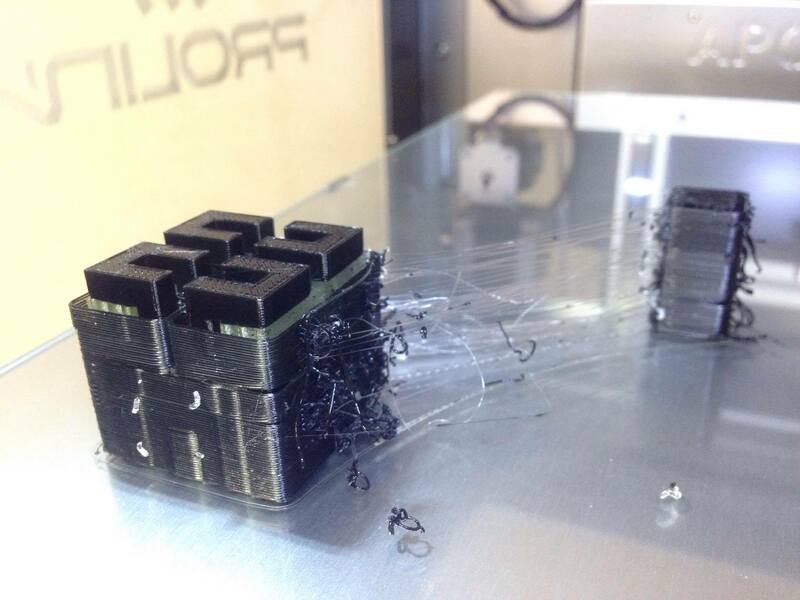 But I want to 1st extruder as support extruder and 2nd extruder as model extruder. On my screenshot setting, I try to print it. But support and model both print with 1st extruder. Oh ok then select per model settings (left bar last icon before the view icon). Posted January 17, 2017 · How to setting Cura to be print model by T1 and print support by T0 ? Oh ok :)then select per model settings (left bar last icon before the view icon).